A case study illustrating how Custom Ink uses the Rise Vision platform to power their internal office digital signage. CustomInk is the leading online provider of custom apparel and accessories for groups and occasions. Their customers are emotionally invested in their orders, allowing CustomInk to make connections with customers on a deeper level than just “doing business.” The team at CustomInk truly believes in bringing groups and communities together through the power of custom t-shirts. 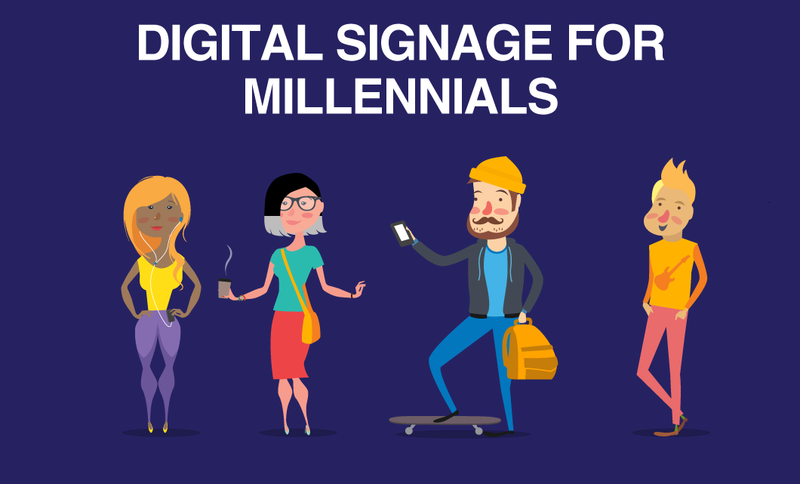 When it comes to their digital signage strategy, the same concept applies. The CustomInk Internal Communications team is run by Dallas team member, Grace Spalding. When she learned the digital signage system was being overhauled by the tech department, it was a no-brainer that this was the opportunity to increase cross-team communication and create excitement around company news and events. 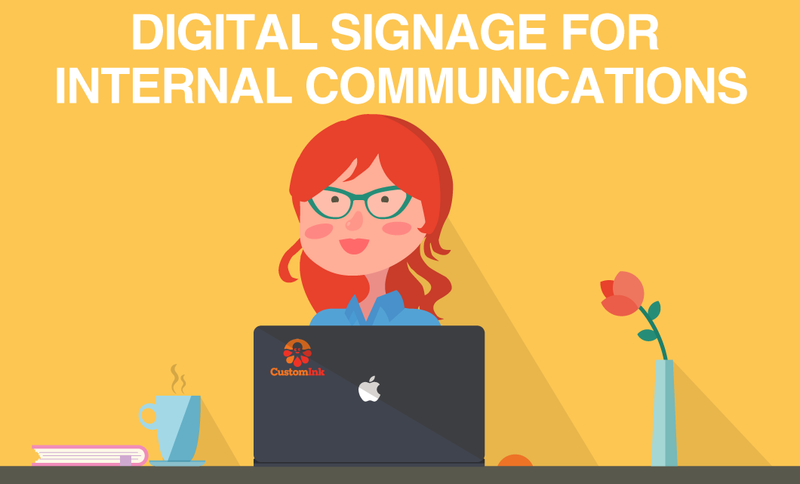 When she started out, Grace’s goal was to improve cross-team communication and awareness of company news and events, and through her digital signage project, she has done a pretty remarkable job of this! Now, the company has 72+ active displays that are used to share company content and updates on a daily basis. The project took six months, including training and content creation, before it was officially rolled out on June 1st, 2016. How Do You Manage Content for 72+ Displays? Before rolling out Rise Vision, Grace realized that managing unique content for more than 70 displays was next to impossible, so she got creative. She created a team of Content Managers - members from each of CustomInk’s locations. She put them in charge of compiling all of their team’s content including special sales days, birthdays, fun photos, events, or contests. She emphasized the fact that they had absolute ownership over what goes up on their team’s display. To get all of her Content Managers comfortable and up-to-speed with Rise Vision, Grace organized training sessions where she took her team through the process of creating, updating and scheduling content. She provided many tools and resources for her network of Content Managers to access -including one of her favorites:Google Slides with the Web page widget. Every time a change is made to the Google Slides presentation, the web page widget will automatically update the display with this new content. Grace has also created a series of templates which she shared with her team as a base for their content. This way, the job is simple and painless for her network of Content Managers. What Do You Show Around the Office? Grace has created custom dashboards that introduce new team members, stream live tweets, and YouTube playlists across the office. She also takes advantage of Rise Vision’s scheduling features. At 4:00 p.m. every day, displays around the office switch out presentations to show live weather, traffic updates, and local traffic tweets for the commute home. 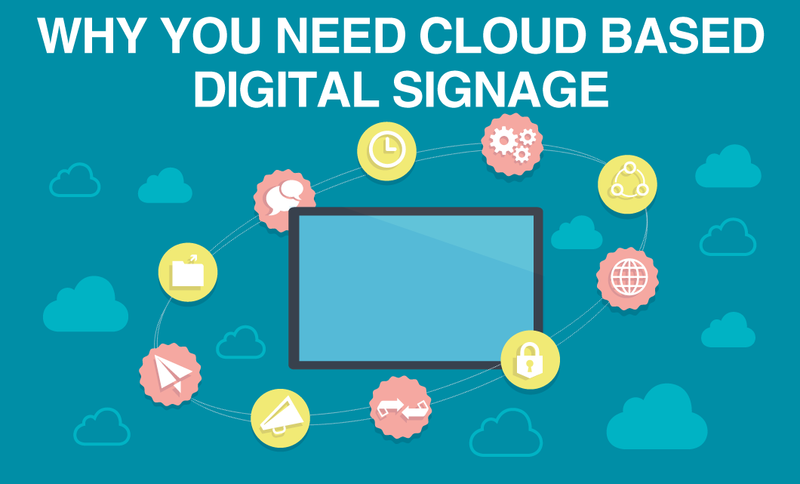 How Do You Continue to Grow and Improve Your Digital Signage? Ensuring that her team of Content Managers are kept in the loop, Grace has organized a newsletter that goes out every month with updates about their signage project and Rise Vision. She uses the Rise Vision weekly newsletter as a source of content, combining Rise Vision updates with her own. Integrating digital signage with your office communications is easy - it just requires some organization and planning. Use our Webinar to give your team a quick training session on Rise Vision and refer them to our Community for helpful tools and information. Then, set them up with a simple Google Slides presentation that they can update. Most people are familiar with using Google Slides, so updating this won’t seem like such a daunting task. Display birthdays or office events. If a team has a project they are really excited about, have them show it on a display. This will help to keep people across the company informed and excited about what other teams are working on. Host monthly or bi-monthly meetings with your Content Managers to update them on the software or discuss new content that you’re hoping to show across your network. This will also give people the chance to share ideas and get creative with their presentations. Another way to keep people in the loop is through an email update every month. You don’t need to go as far as Grace at CustomInk, but send out a simple email to your content managers, updating them on your digital signage. Keeping your content current and your team informed will lead to fresh, engaging content, and a happy team who is willing to work with you. Let us know how you use Rise Vision for corporate communications in the comments! Or if you found this useful and know someone who might benefit, pass this along!